Håkonsen is a graduate from the National School of Glass in Orrefors and The Surrey Institute of Art and Design, England. 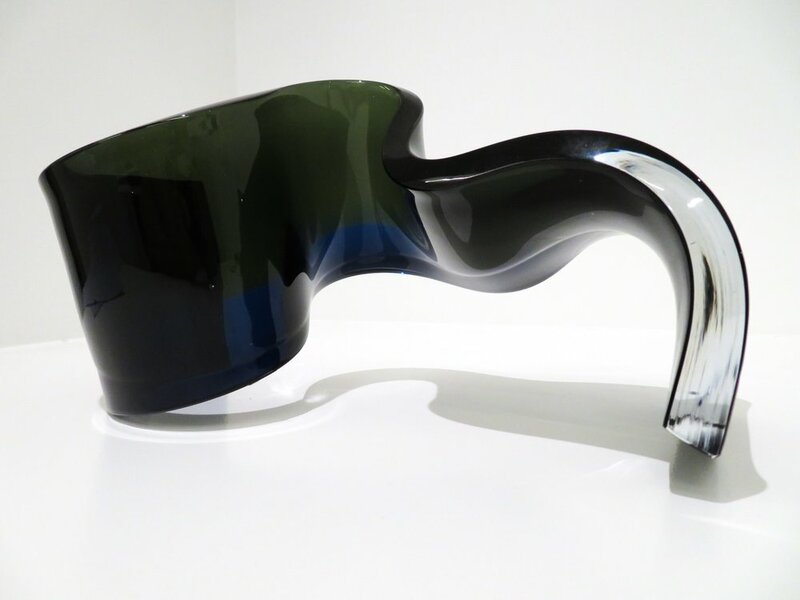 Kari Håkonsen produces pieces with sculptural forms and intricately worked faces, such as "Mirage", a series of glass sculptures which perfectly illustrate the great strength of her work: a mobile assembly of lines, depth, shade and light. Håkonsen's work is represented in several public and private collections and exhibited across the globe.